9ct yellow gold stud earrings featuring 12mm knot design, an alternative choice to plain stud earrings these knot studs have a vintage feel and are perfect for your daily look. 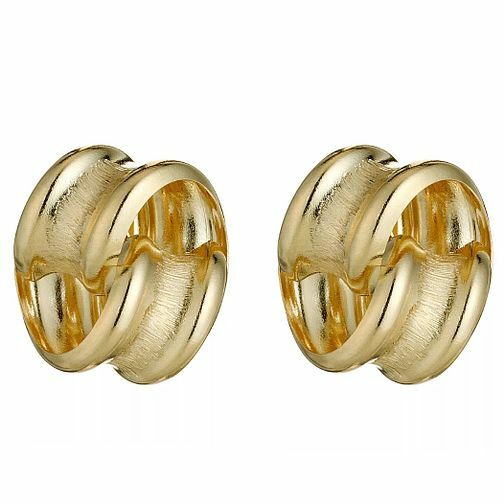 9ct Yellow Gold Knot Stud Earrings is rated 4.5 out of 5 by 2. Rated 5 out of 5 by Anonymous from Great product These are gorgeous.I am very pleased.Also they are robust and look great in.